When in the UK, luxury outings and garden picnics are fun. However, something that will pump your adrenaline to the greatest extent is a must try yeah? Let go of your fears and venture a bit further from the beaten track. Below, we have a list of the best adventurous activities in the UK – brace yourself to feel elevated virtually! If you’re a water lover, get ready to be strapped to a blue seat for an epic ride whilst you manoeuvre amidst a set of rapids and pools. The adrenaline rush you experience is something you wouldn’t have fathomed! Apart from having a crazy bouncy ride, get exposed to the ever beautiful Scottish scenery. 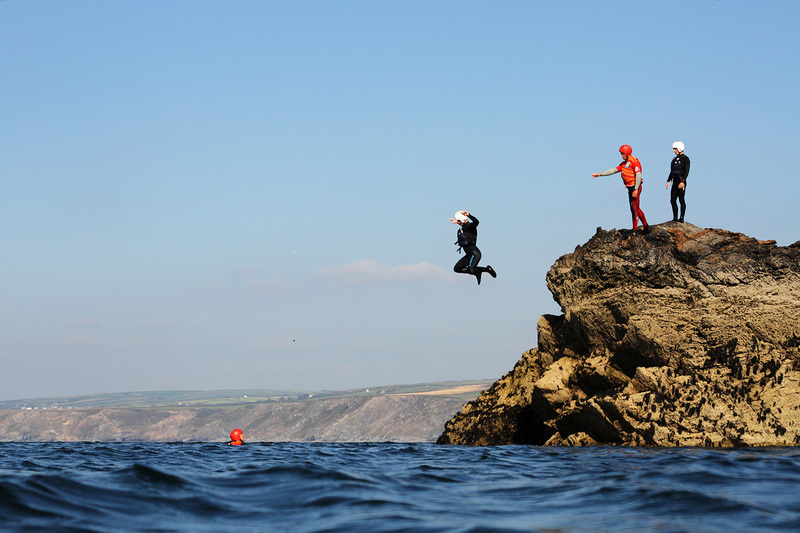 Pembrokeshire is the best place to try coasteering. Loosen up your muscles to hop, scramble and jump around the coastal cliffs. No! It doesn’t stop there! Get some cave exploration and swimming done as-well! 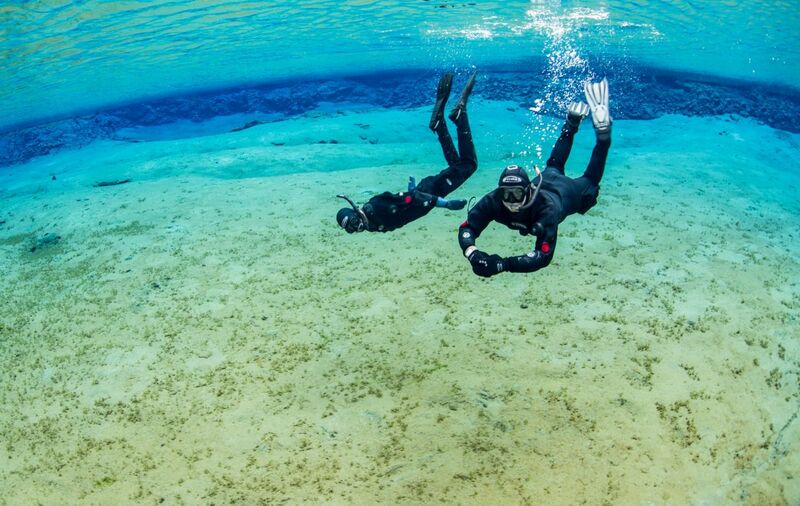 Put on your wetsuit and helmet and test your credence level already! 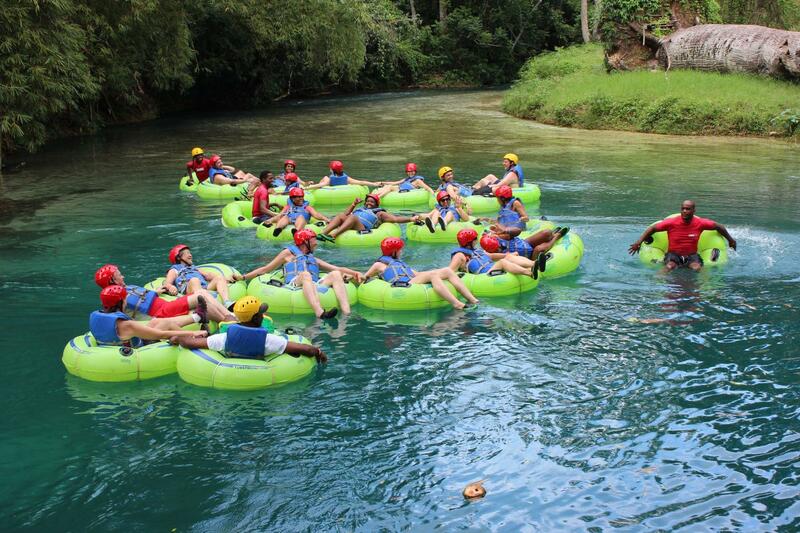 Are you inspired by some airborne adventure? 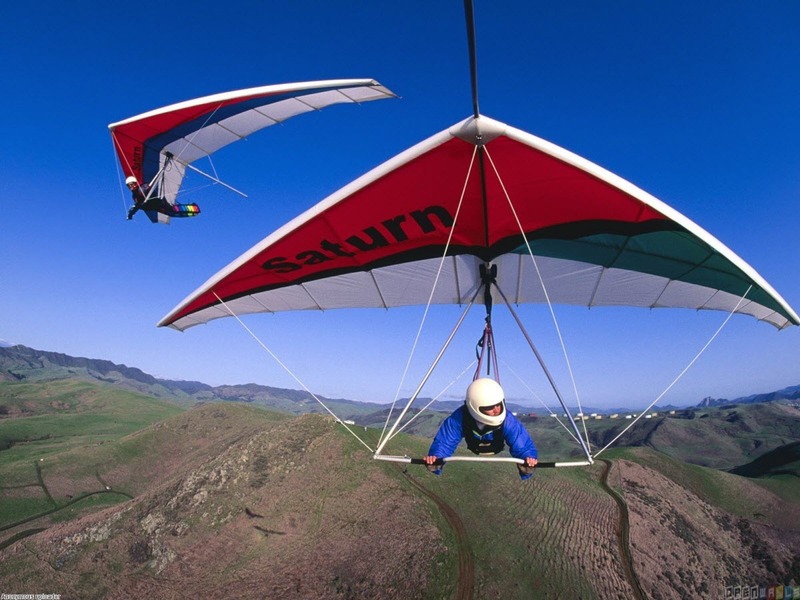 Head to the British Hang Gliding and Paragliding centre where you’ll be coached to pilot a flight. Even though the regular course takes ten days of training, you can take up the shorter ones where you’ll be guided by a fellow pilot throughout your flying session. 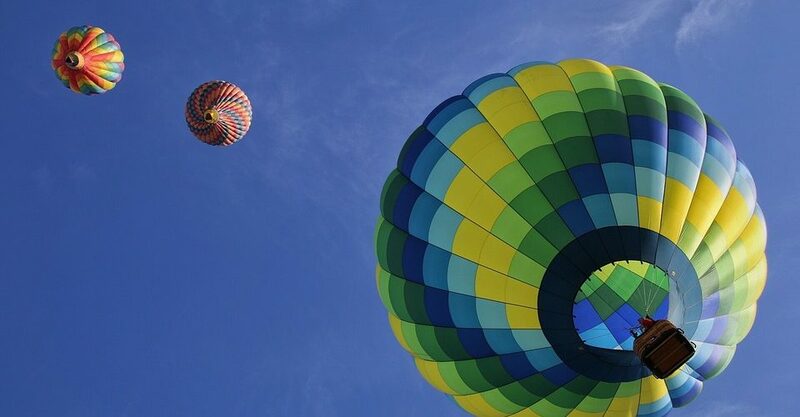 With all that’s being said and done, flying is one of the best adventurous activities in the UK! What if you could soar above the landscapes and fields to feel infinite? 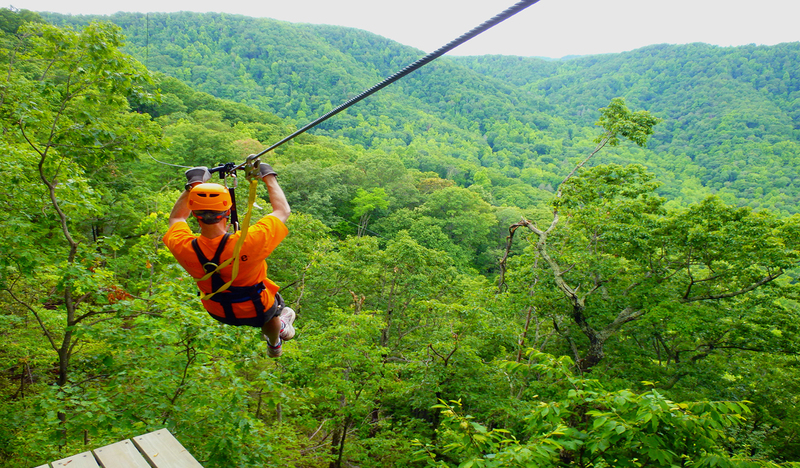 Ziplining could be your solution! The Eden Project in Cornwall is famous for its fast zip-wires. From spotting wildlife to feeling like a superhero as you fly high, your ziplining experience will be something you can cherish for a lifetime! Try a bit of snorkelling in Lundy Island, which is close to the Bristol Channel. The Island is the outcome of an ancient volcano eruption and the marine waters surrounding it are perfect for snorkelling. With over 137 ships concealed underneath the waves, make some way for quirky feels to hit you up! You can also be a part of the snorkelling safaris and walks to learn more about Lundy Island. Entertainment and some learning – snorkelling scenes at Lundy Island is easily one of the best adventurous activities in the UK! 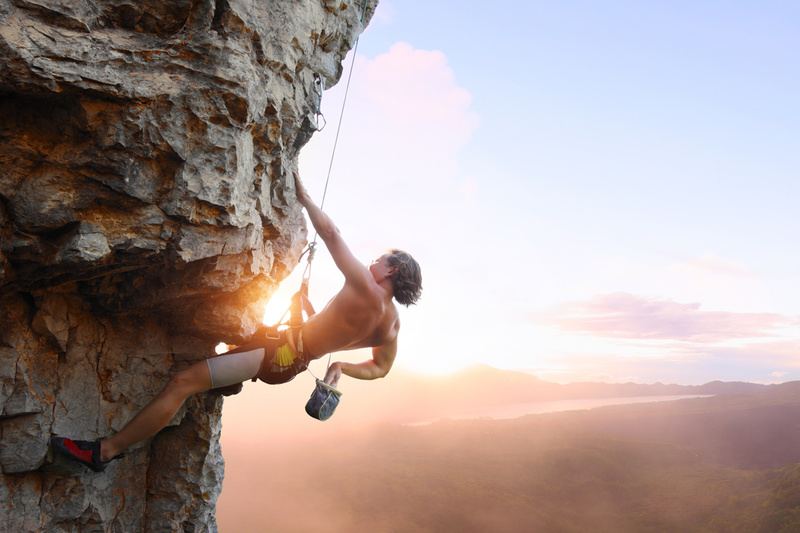 Put on your climbing boots and challenge yourself to some heavy rock climbing at Silverdale. Even though the difficulty level is pretty high for this activity, the views you’ll be witnessing after your terrain climbing is done, is worthy of every sweat shed and every deep breath taken. A wide landscape enriched with wildlife and plantation sounds fancy yes? 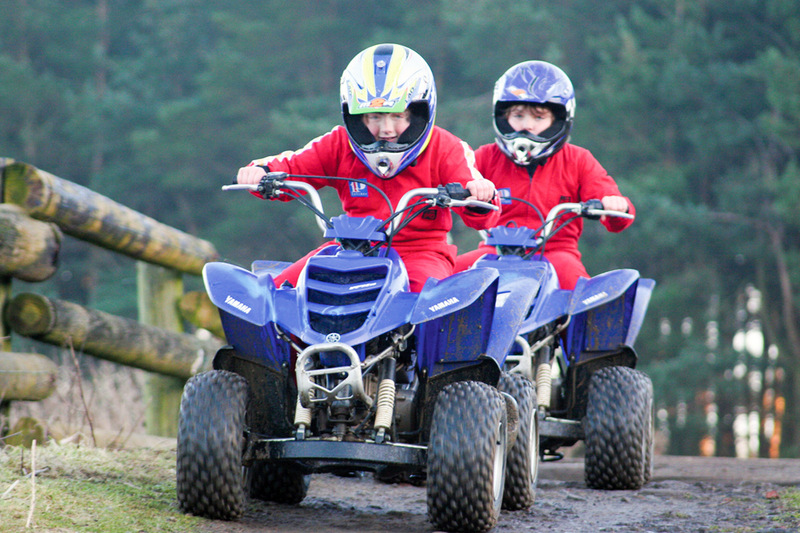 Quad biking at the Dulais Valley in Wales is a must try for adventure lovers. The four-wheeler can be rented anywhere across Britain. However, you wouldn’t be allowed to immediately hop on the bike and ride your way through the forest lanes. A safety briefing is a must given the lane conditions. We dare you to try all the above mentioned best adventurous activities in the UK and let us know if they triggered your dauntless side!